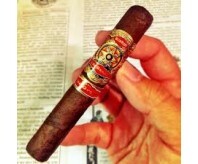 Product Description: HAND MADE: YES BRAND: ALEC BRADLEY SHAPE: TORO ..
A Nicaraguan puro with American spirit. 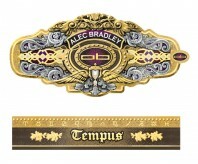 Since its release, the Alec Bradley Americ.. 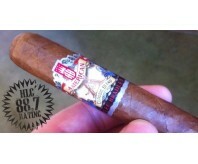 Description: Description: Alec Bradley's first Nicaraguan puro. The Nica Puro marks the first.. Product Description: Size: 5 x 58 Shape: Robusto Wrapper: Nicaragua Fil..
HAND MADE:Yes BRAND: ALEC BRADLEY SHAPE:ROBUSTO COUNTRY OF ORIGI.. 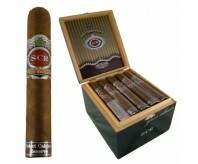 Product Description: Origin : Honduras Vitola : Churchill Siz.. Size: (Length" x Ring) 5 x 50 Shape: Robusto Strength: Medium Wrapper..